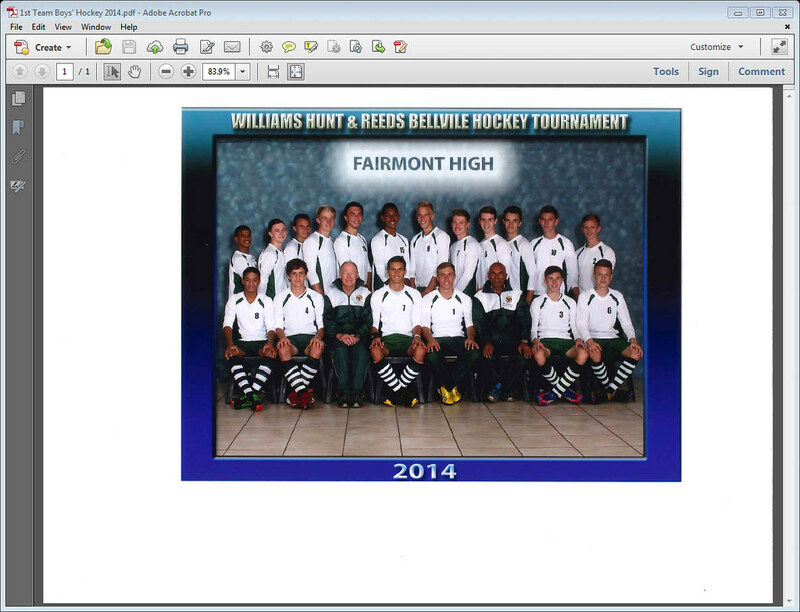 Short Description: Fairmont Hockey is one of the premium sports at the school. 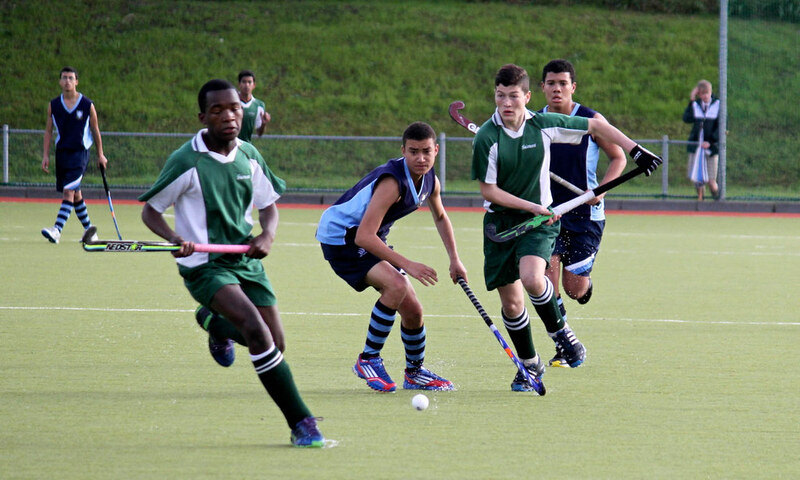 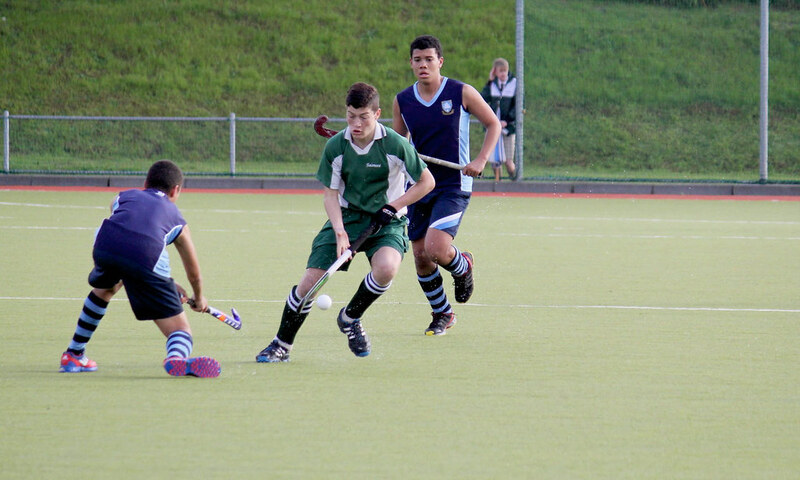 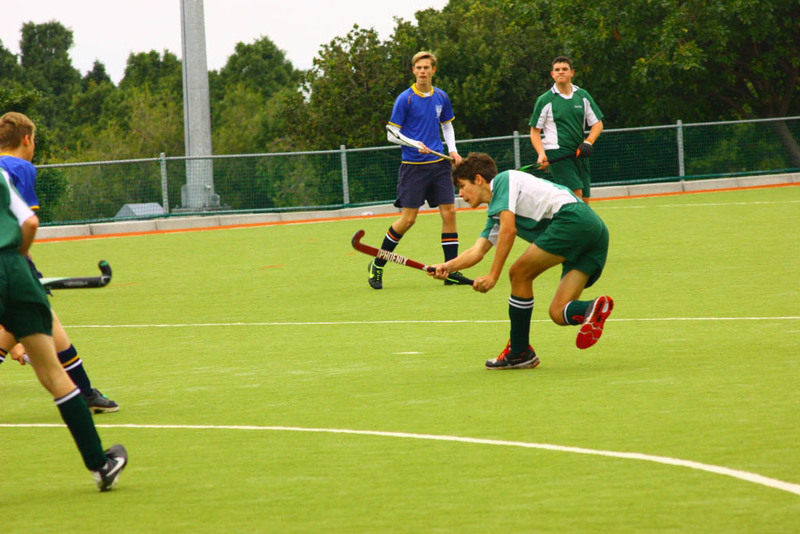 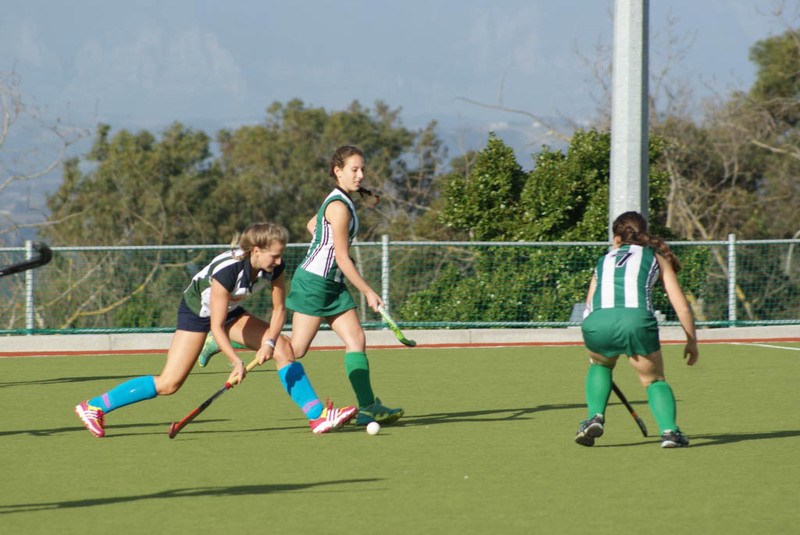 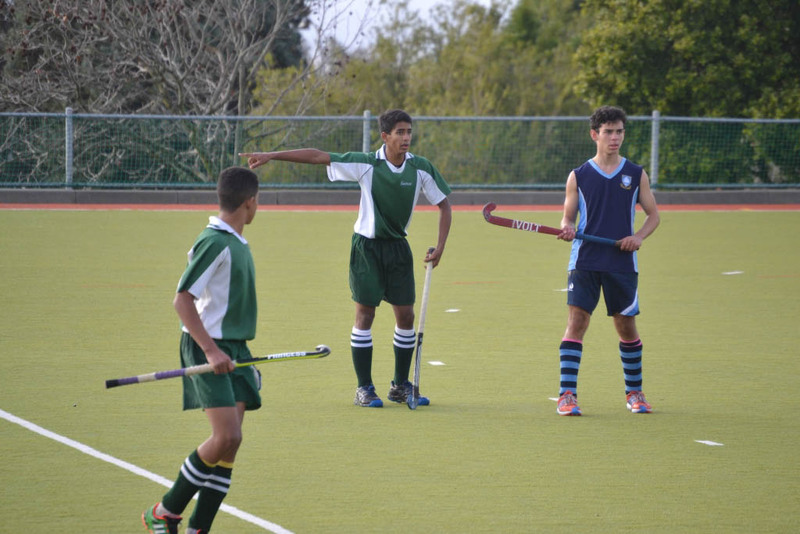 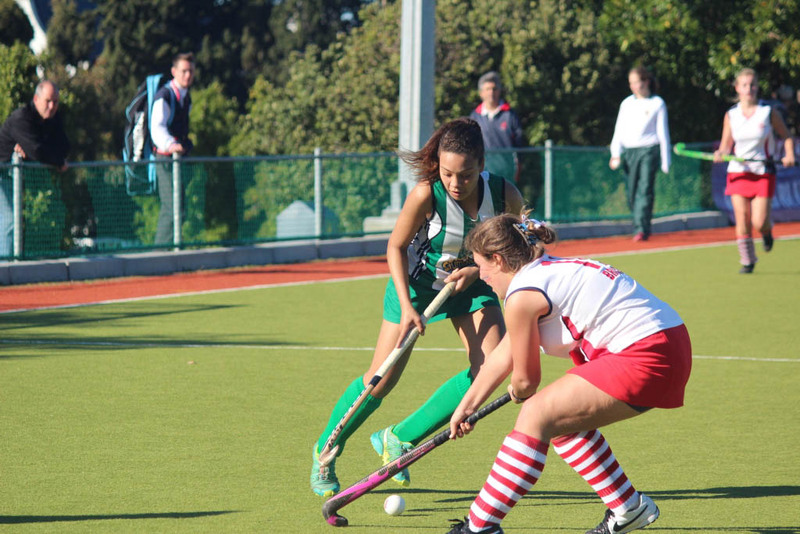 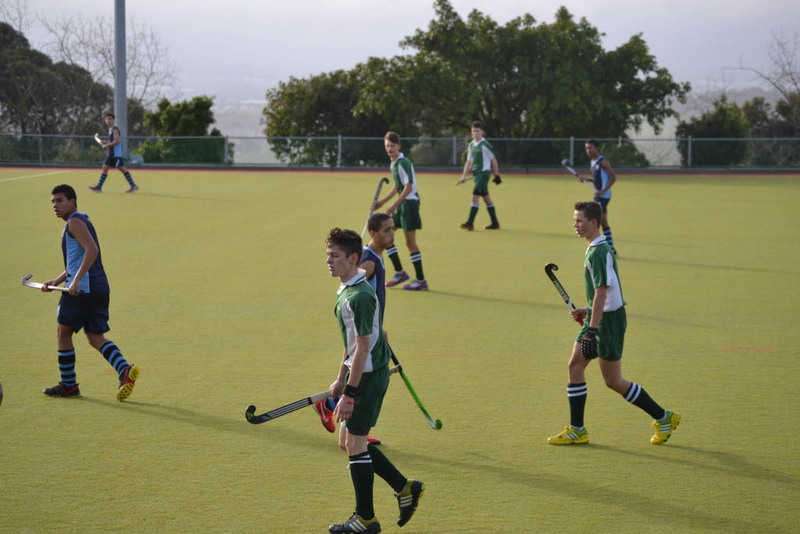 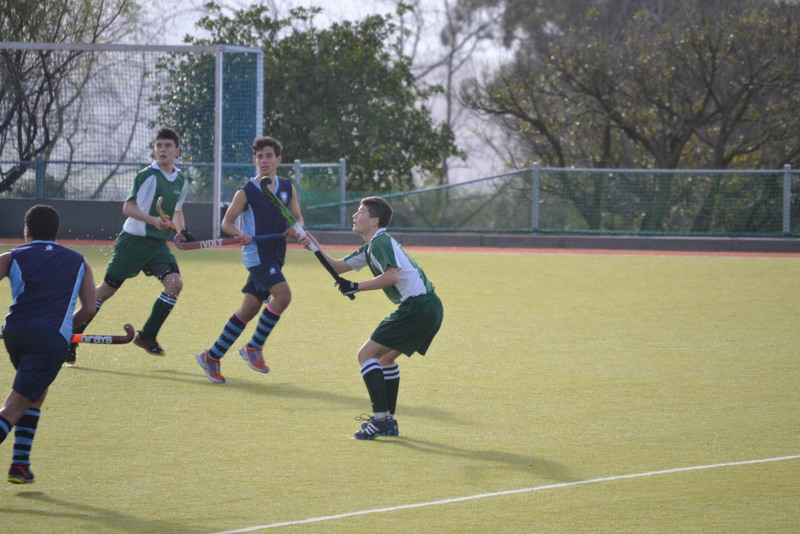 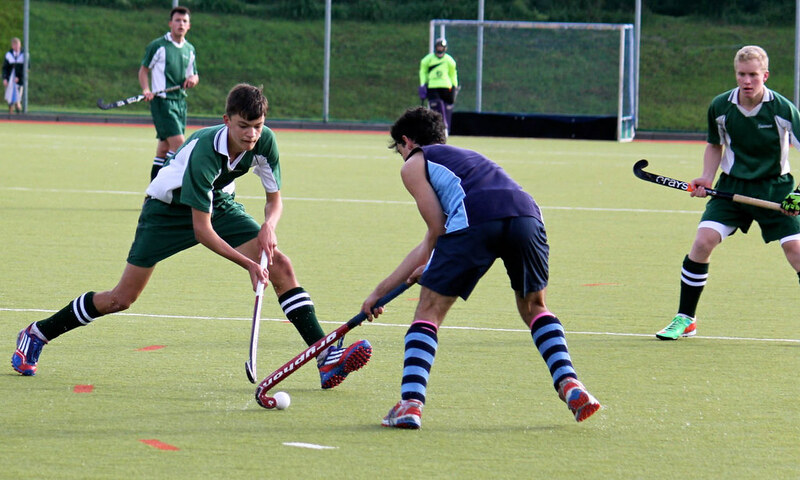 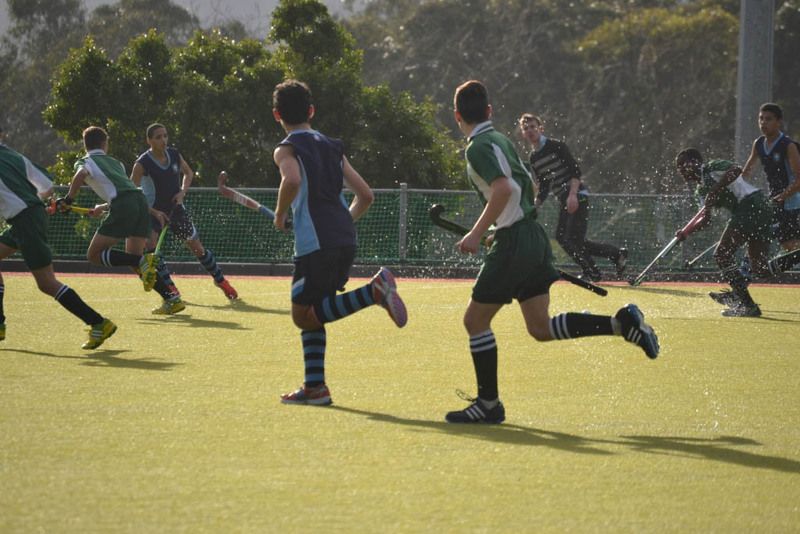 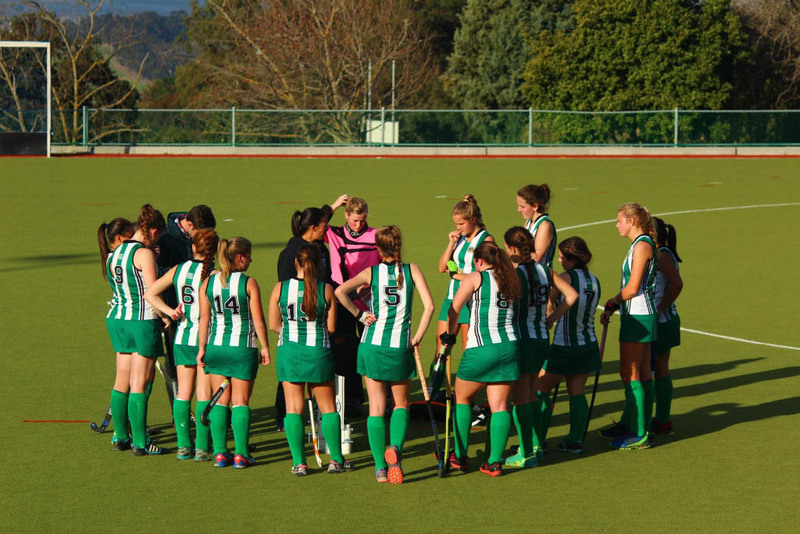 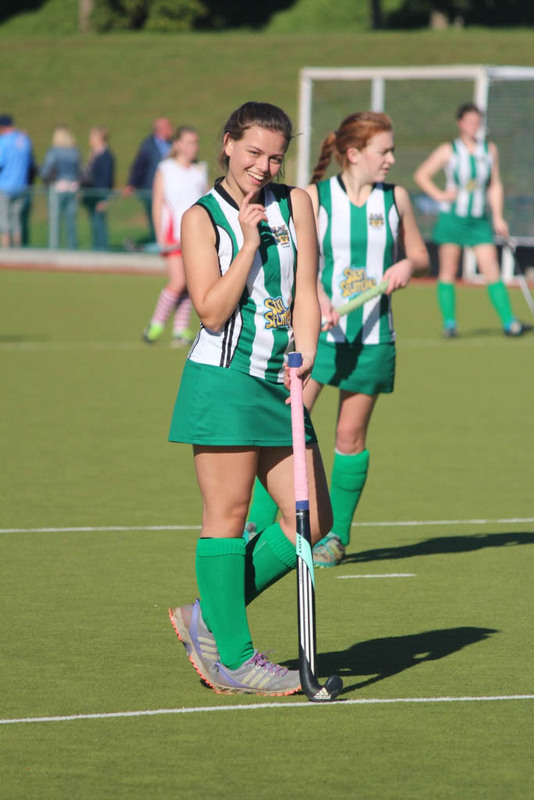 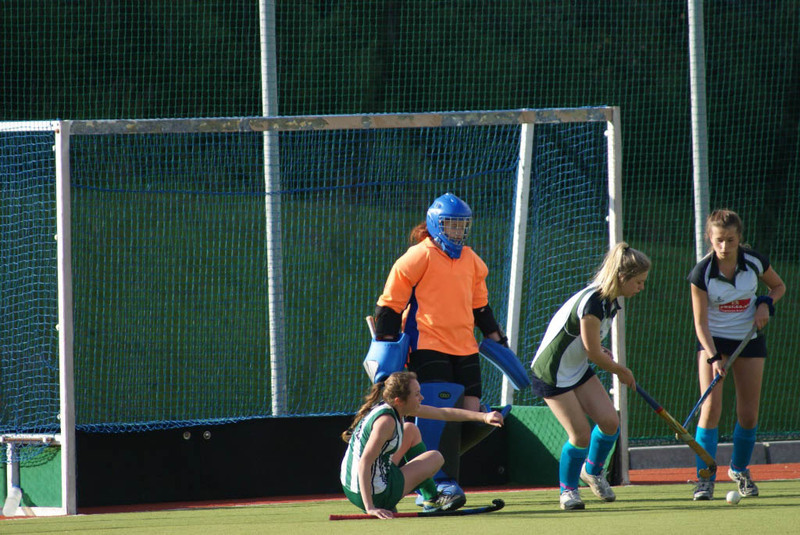 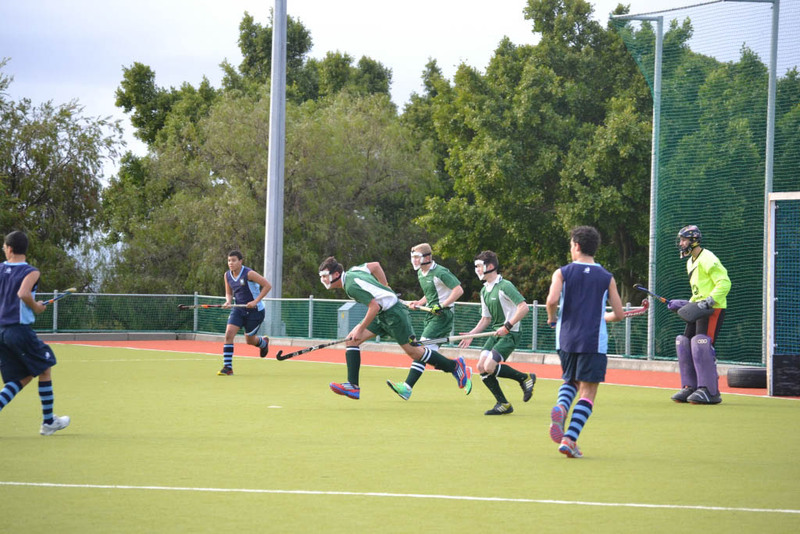 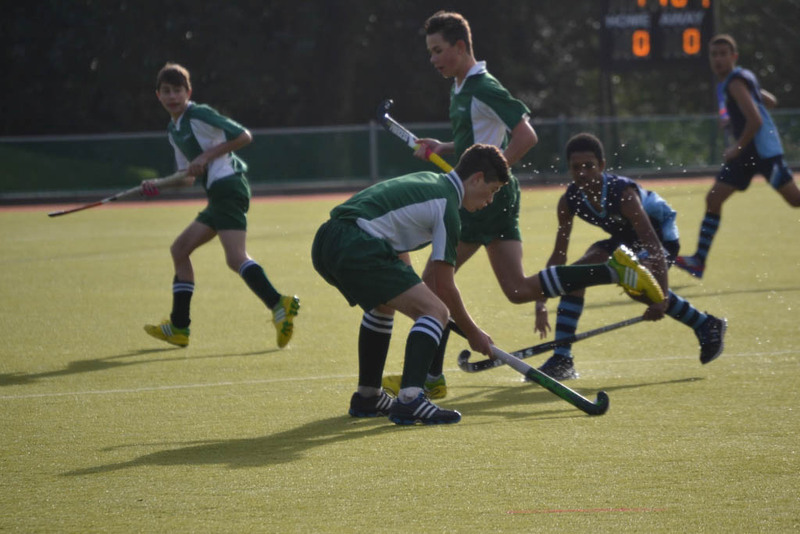 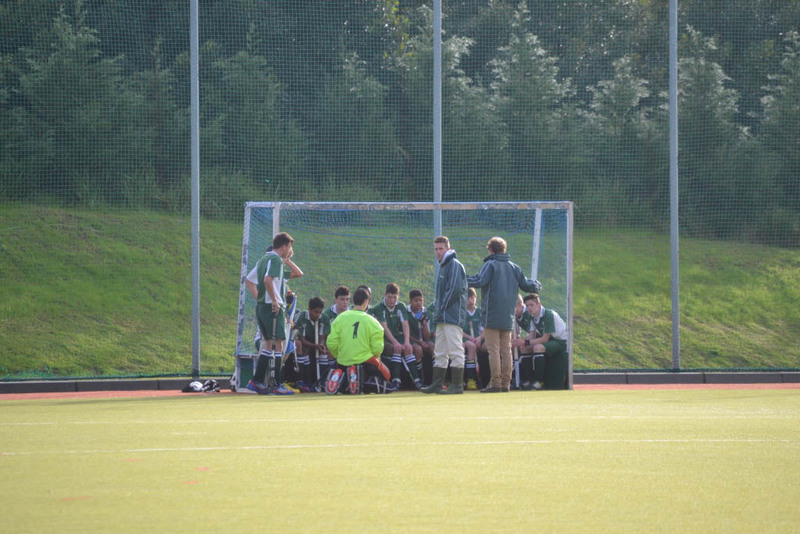 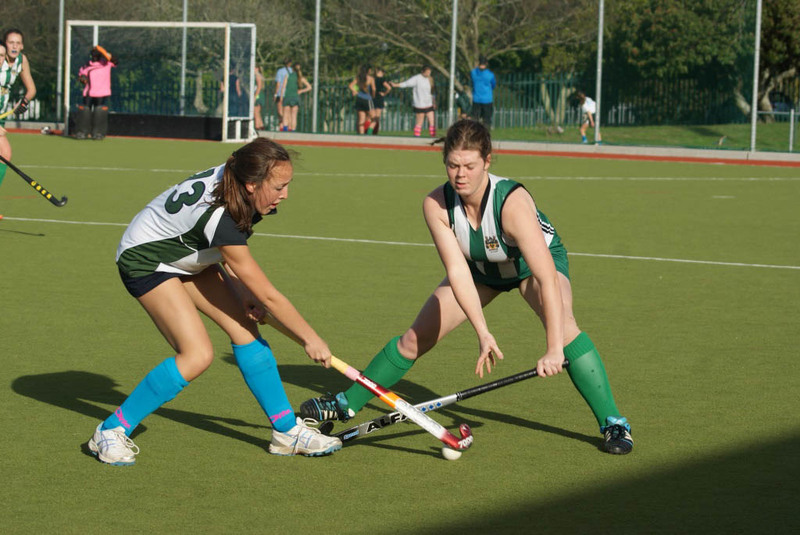 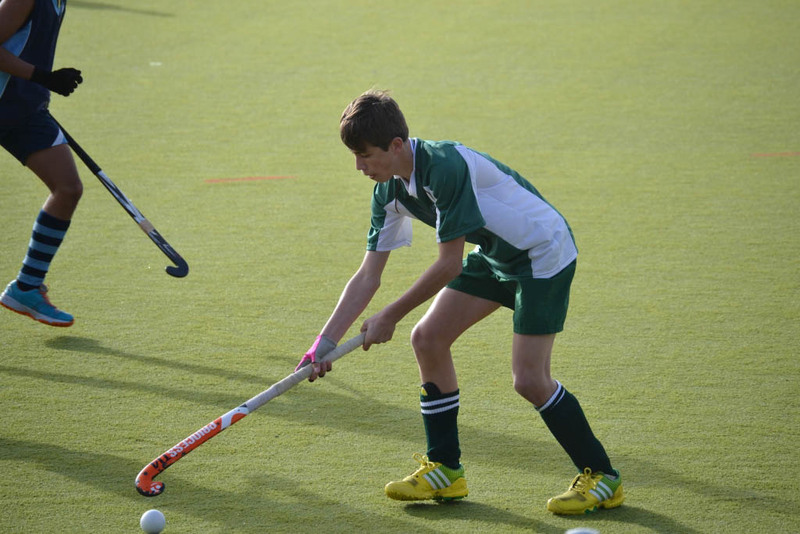 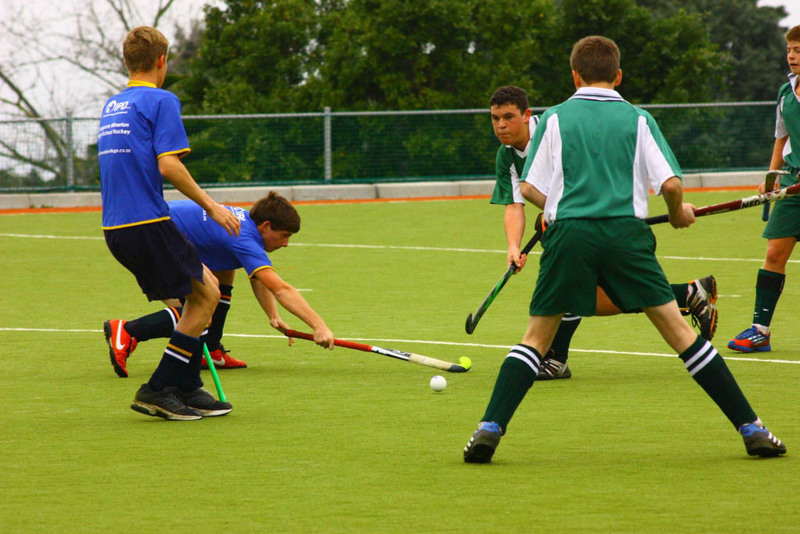 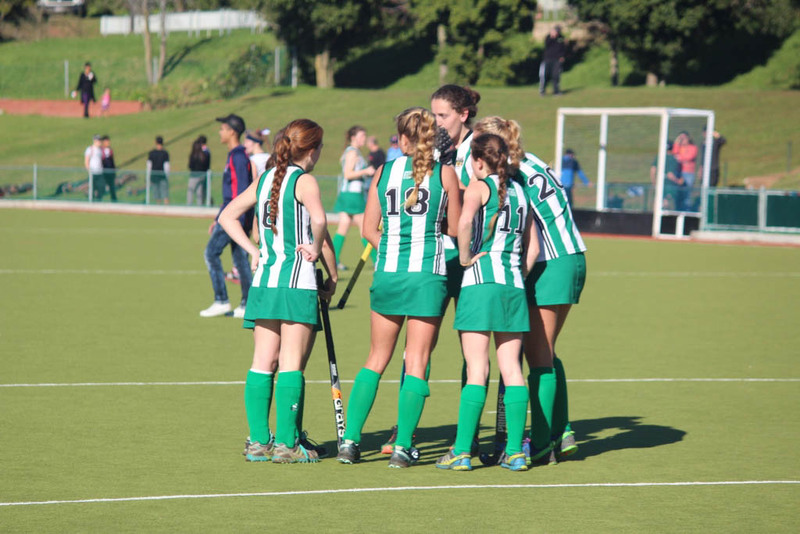 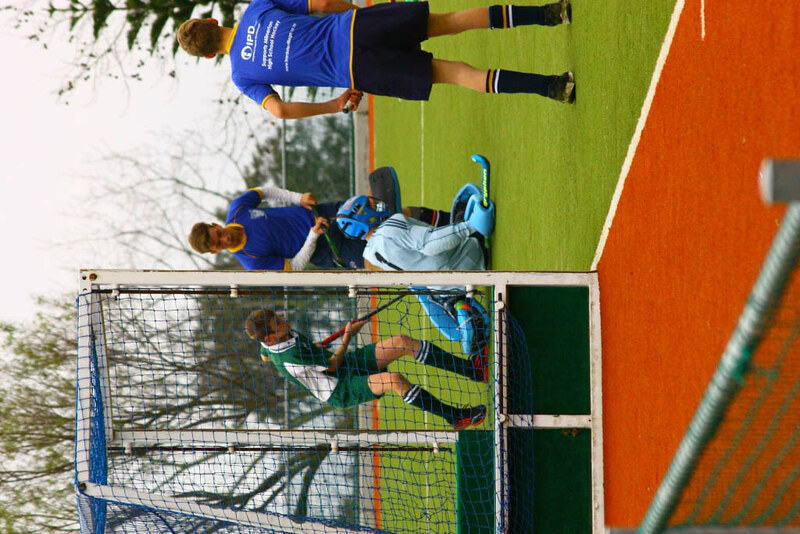 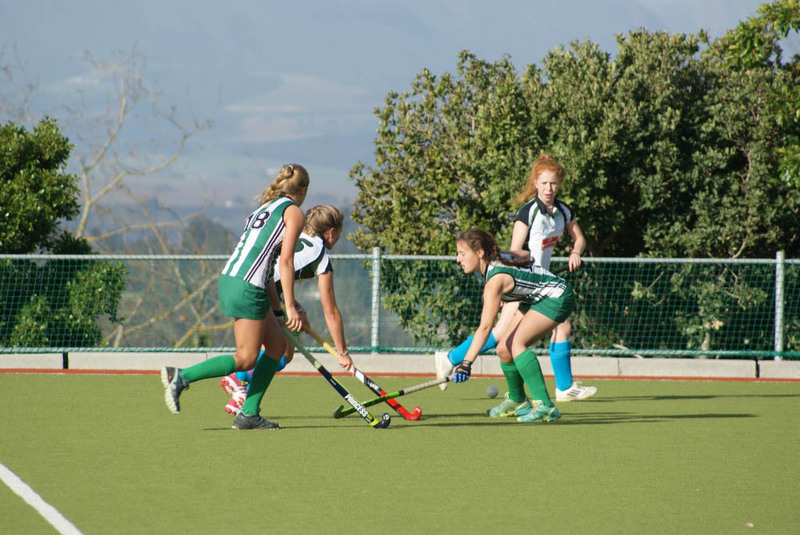 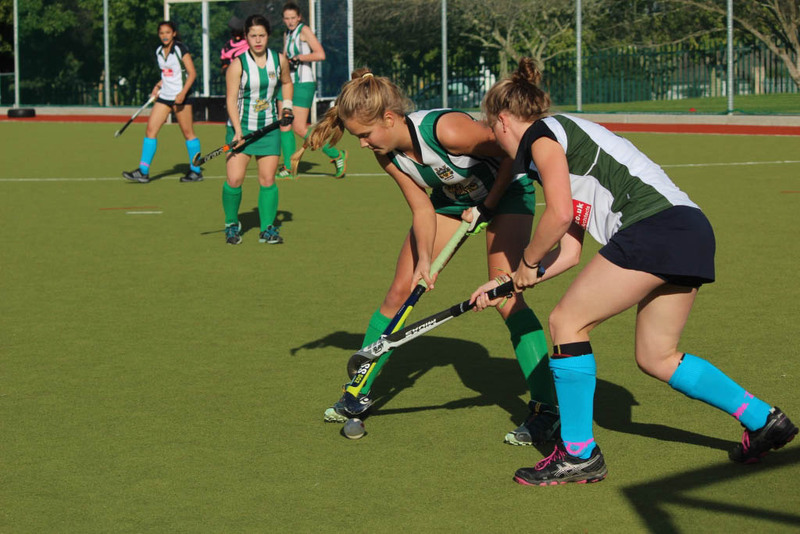 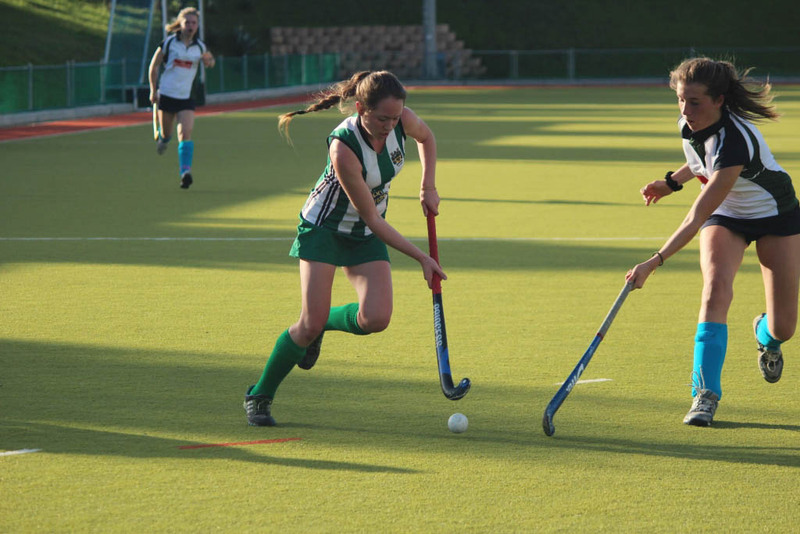 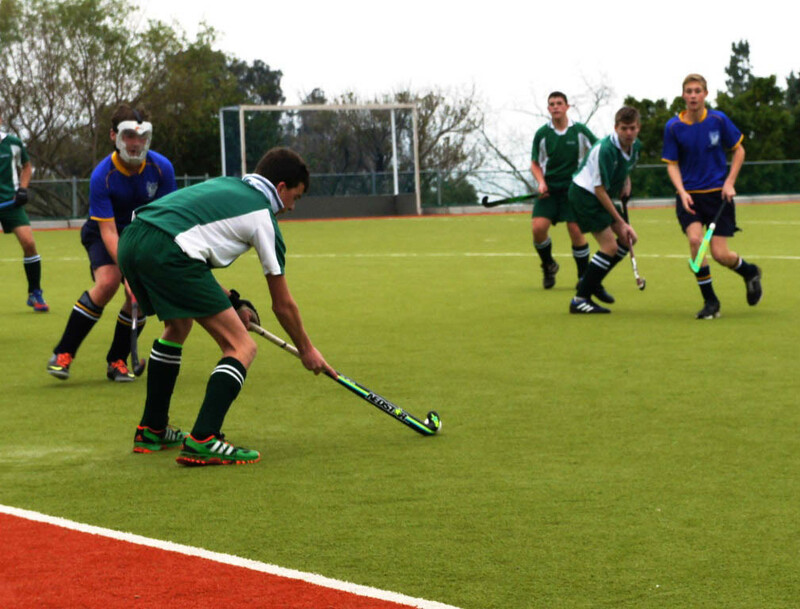 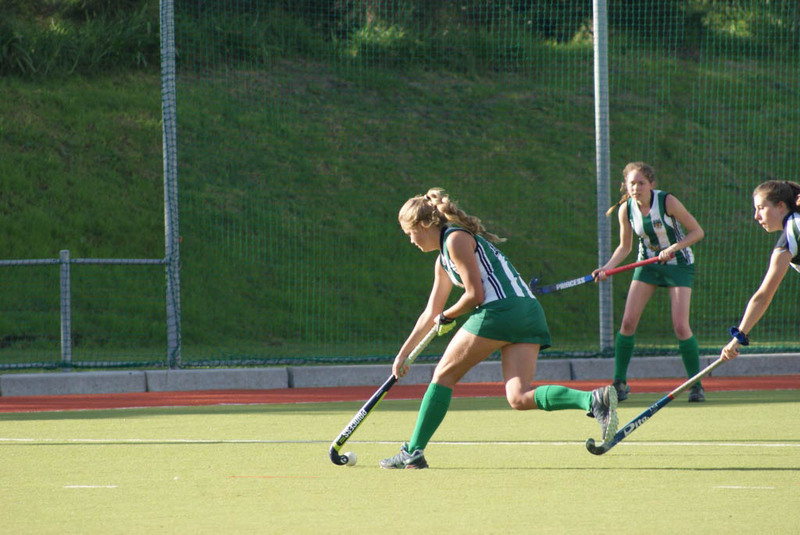 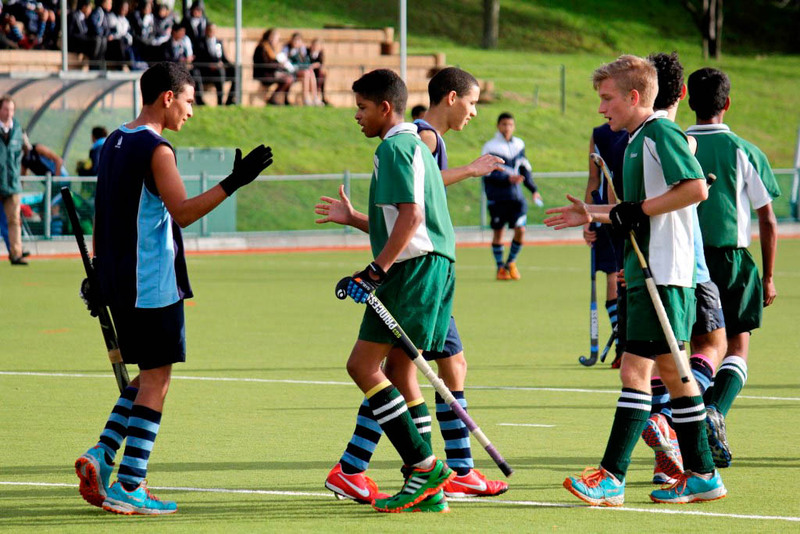 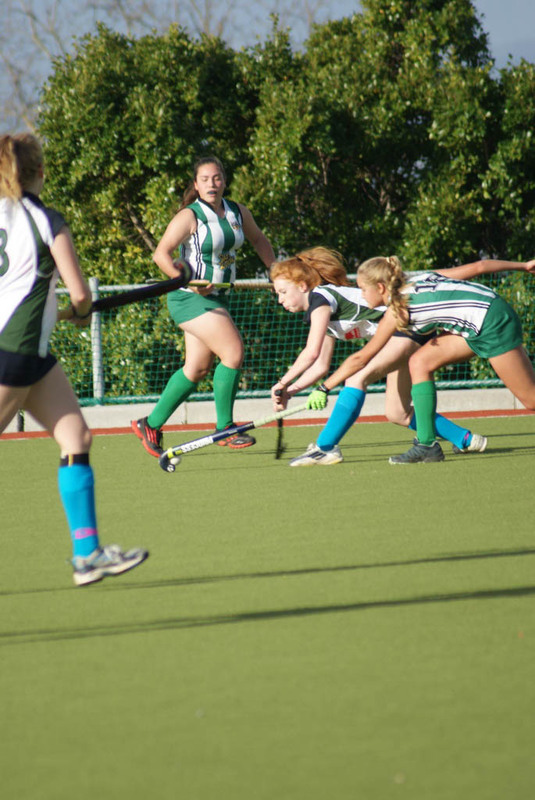 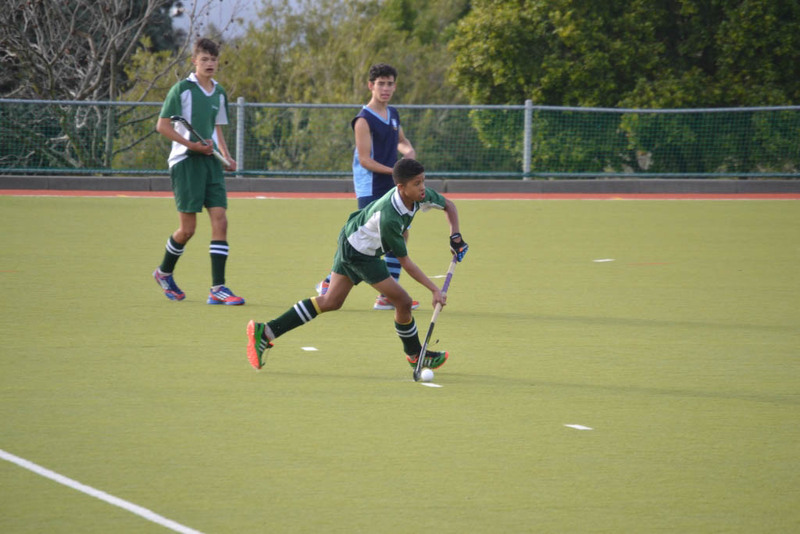 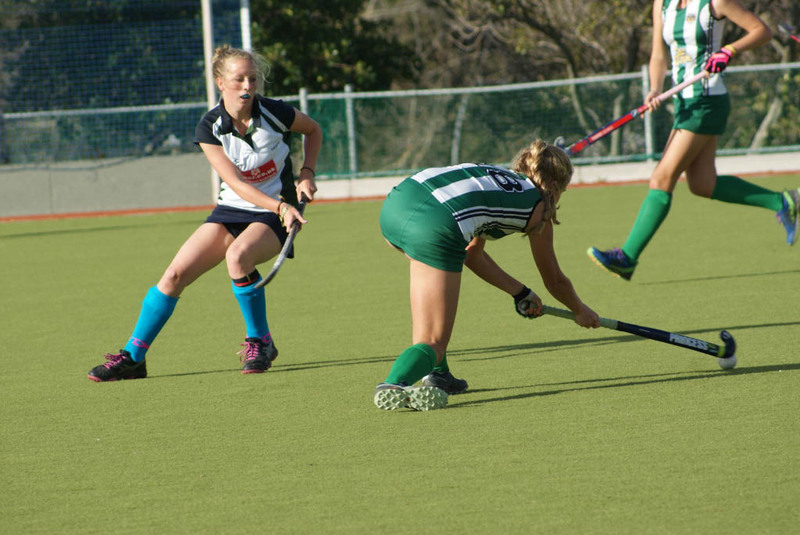 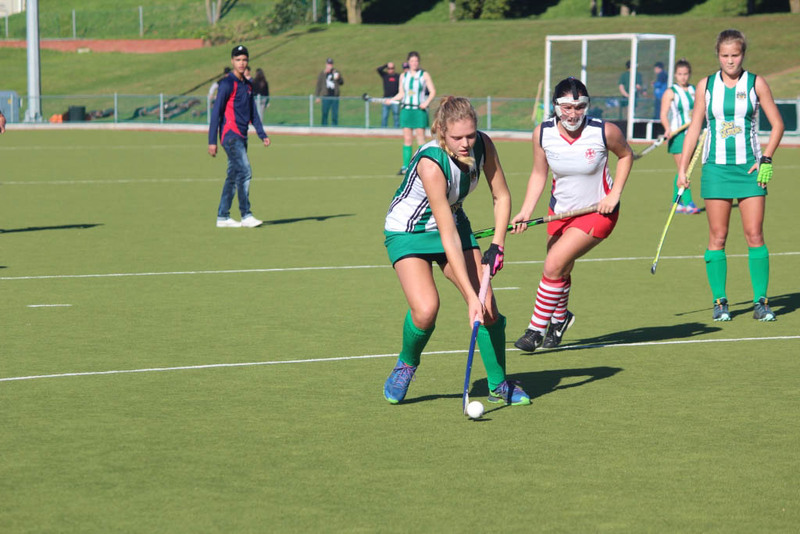 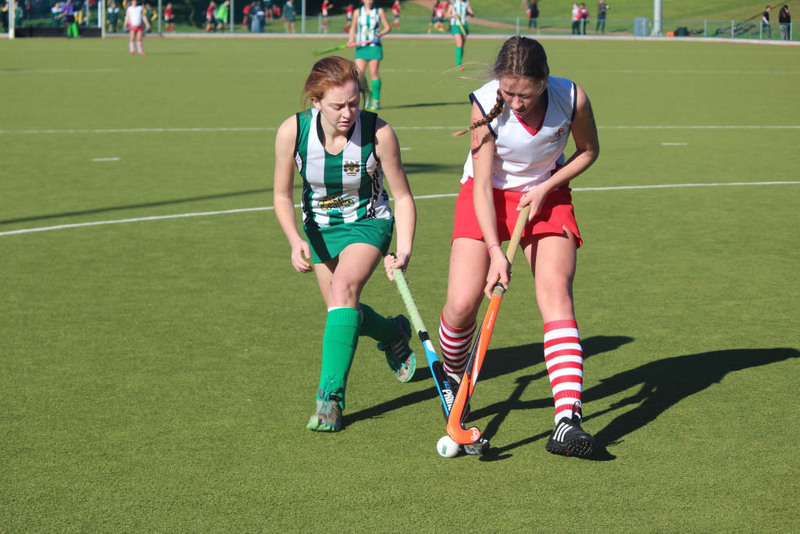 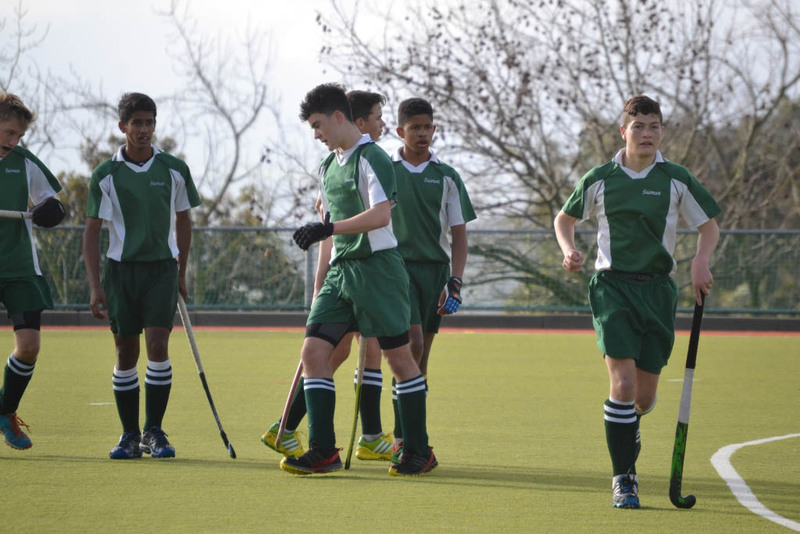 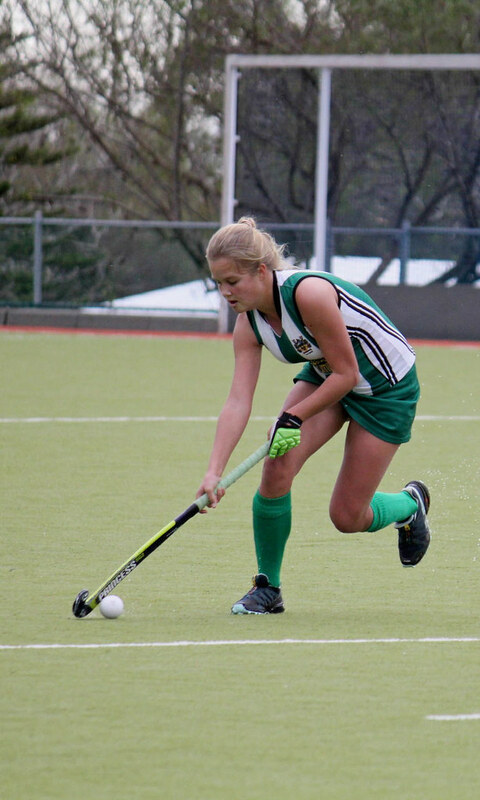 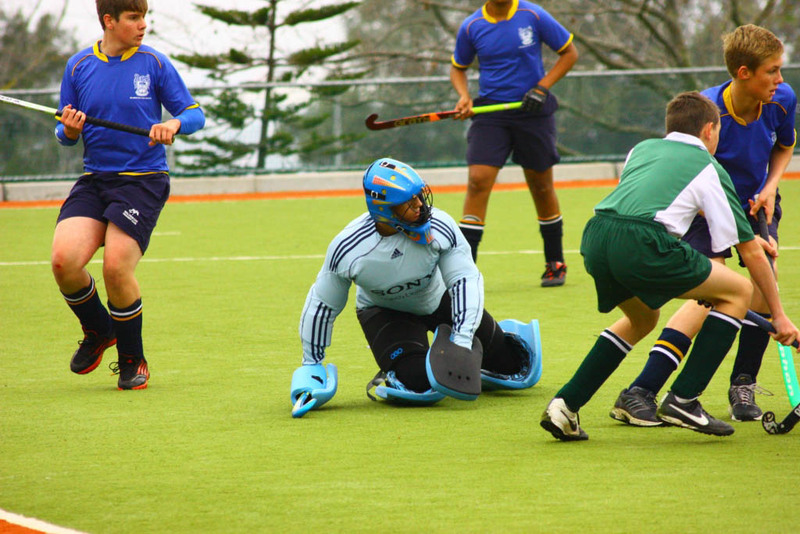 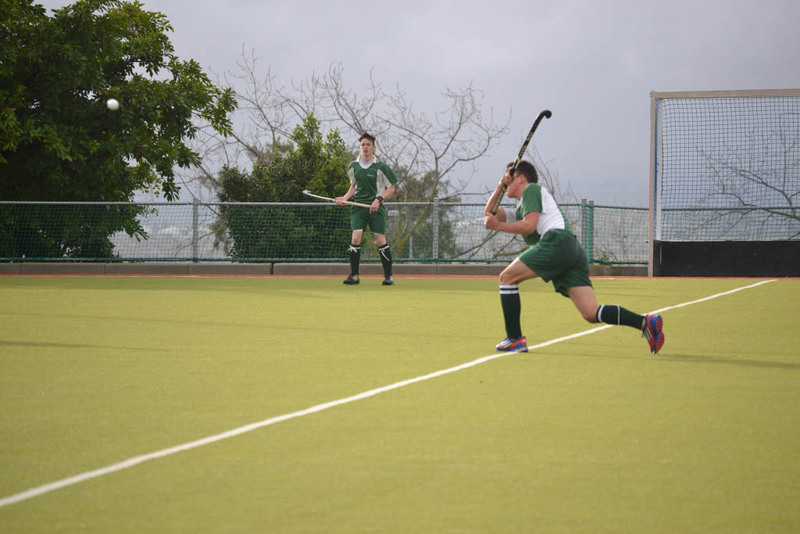 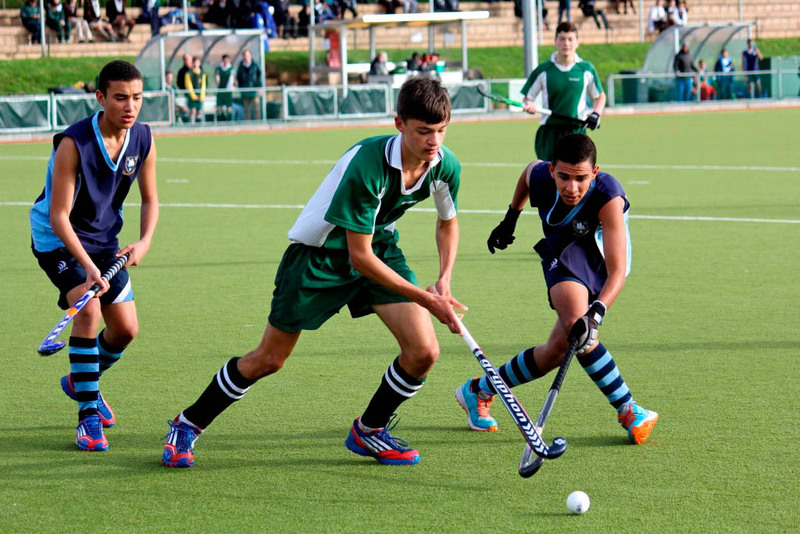 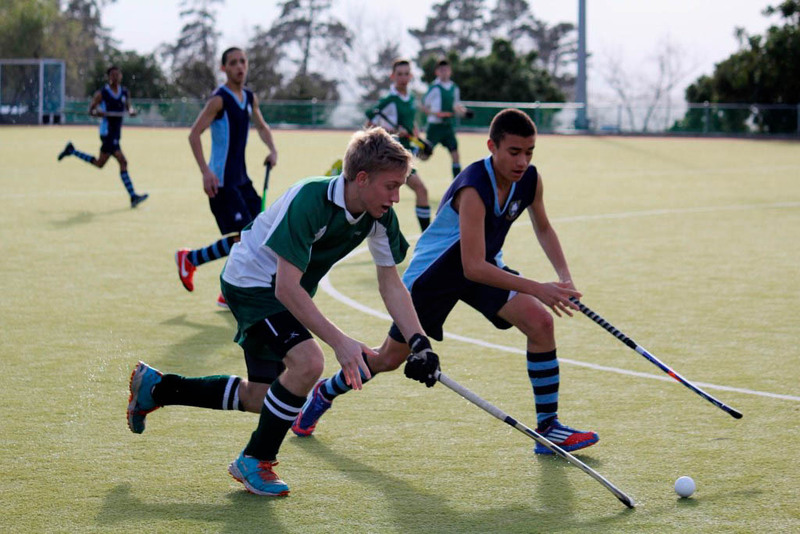 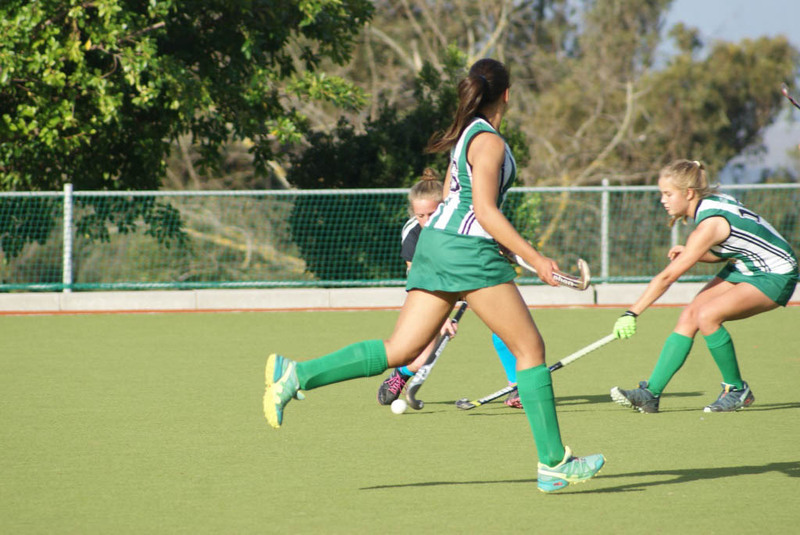 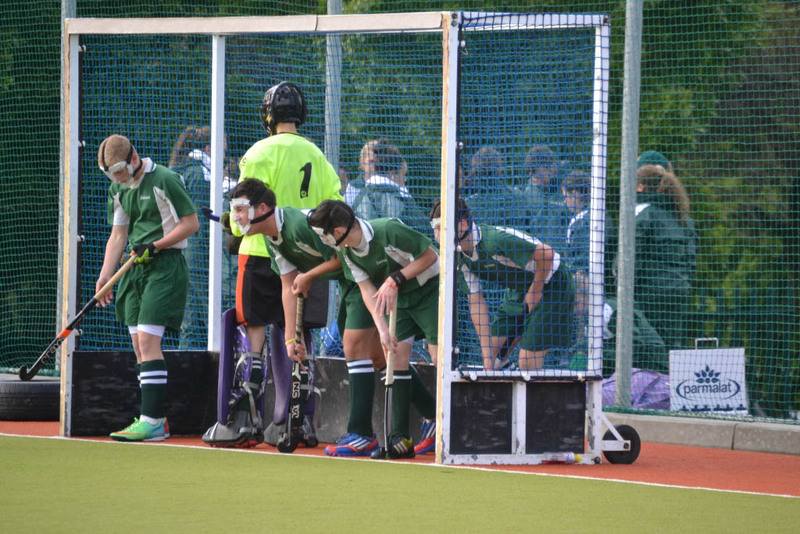 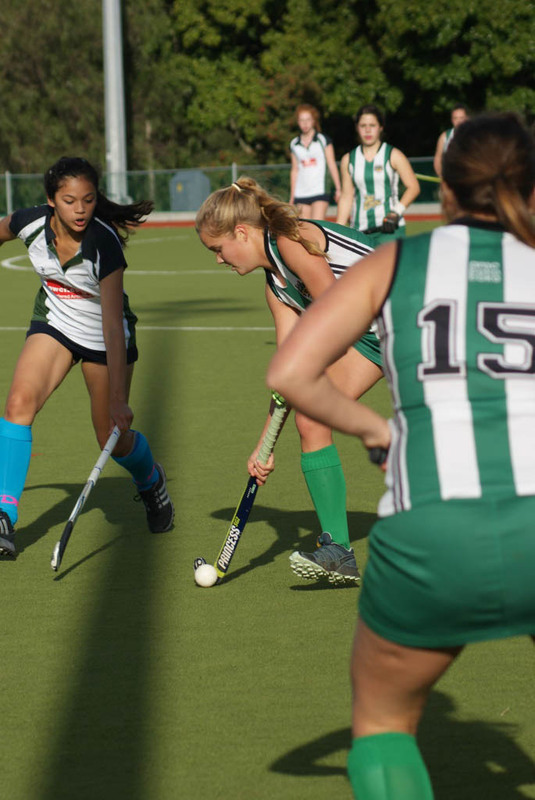 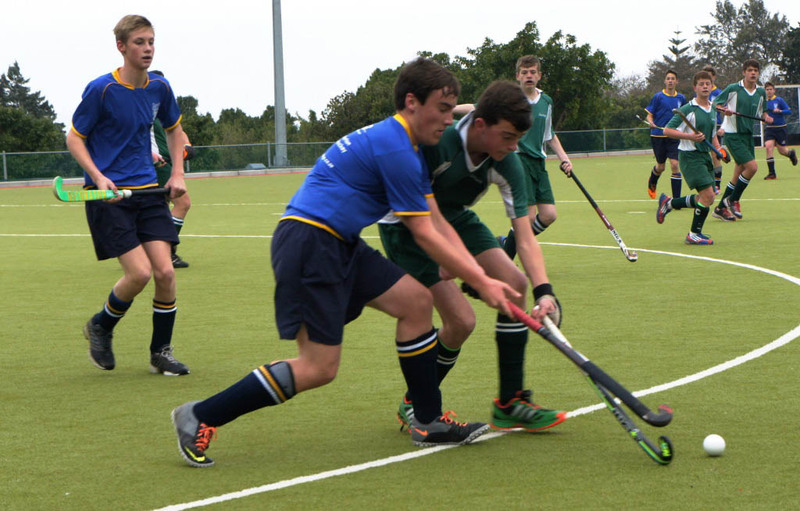 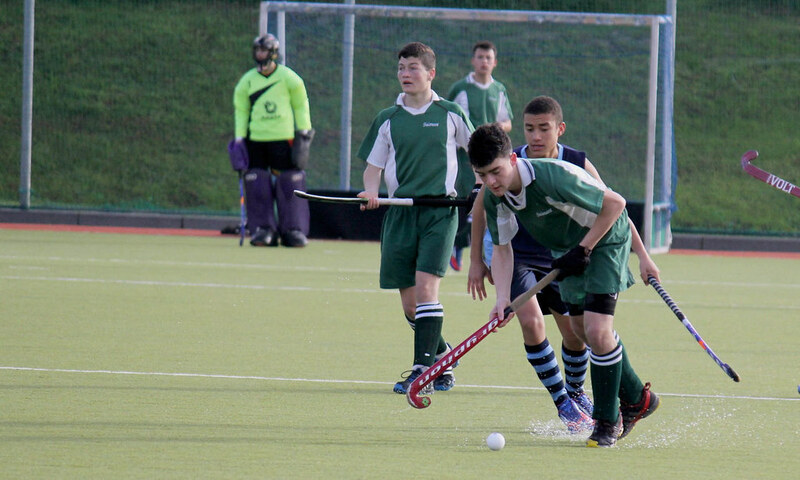 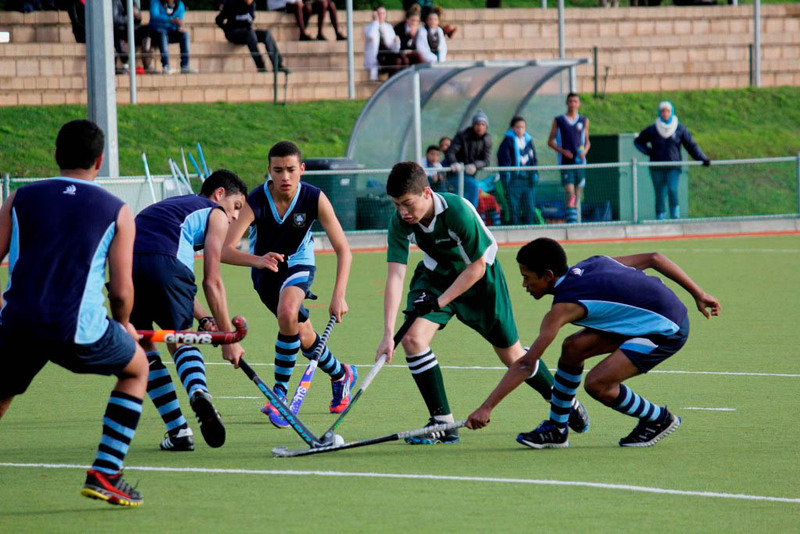 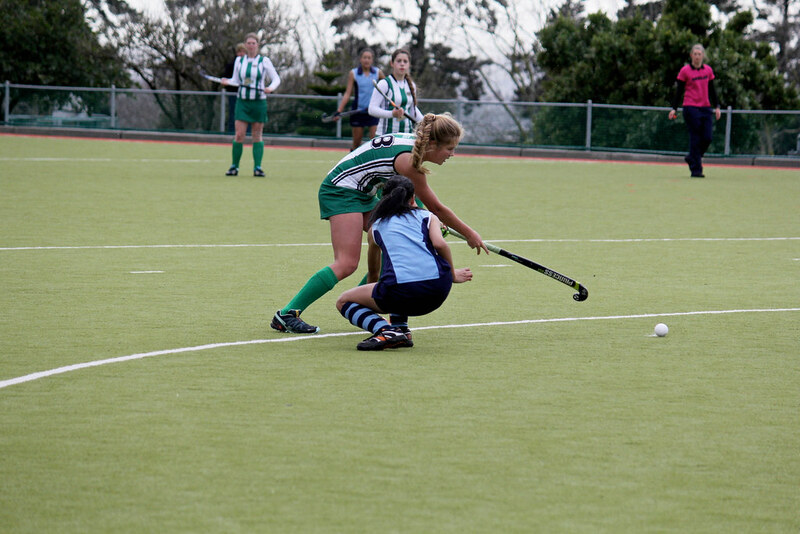 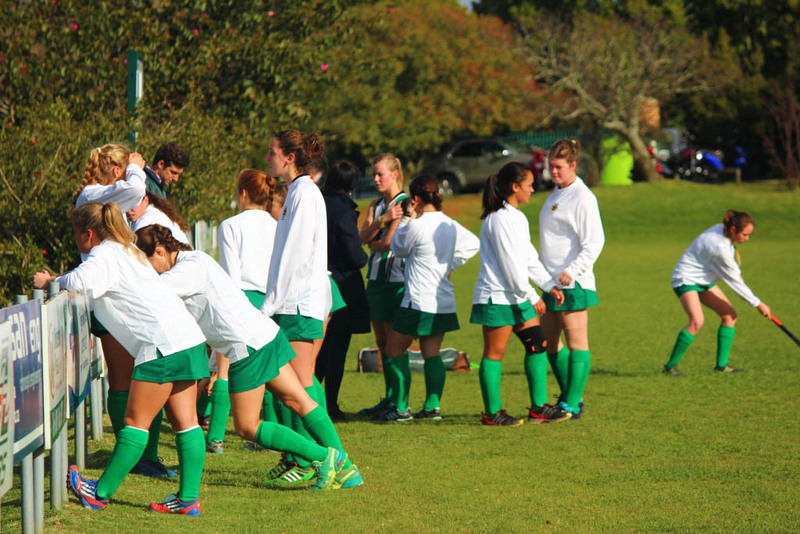 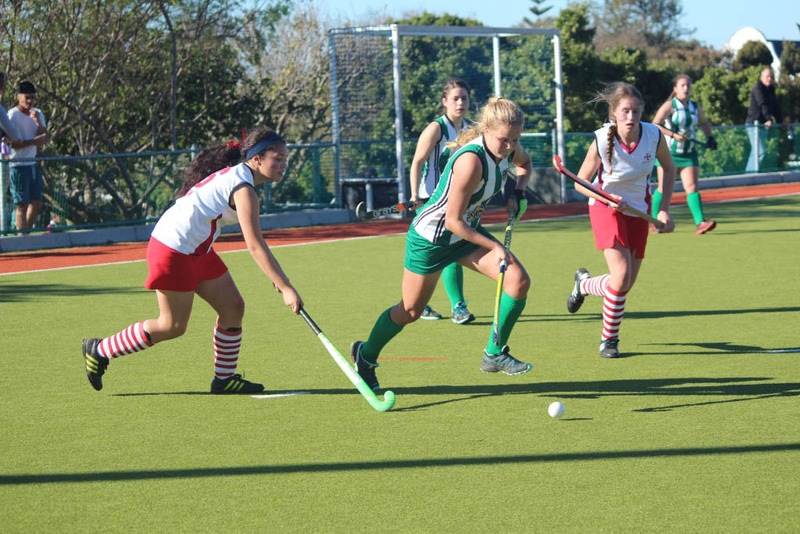 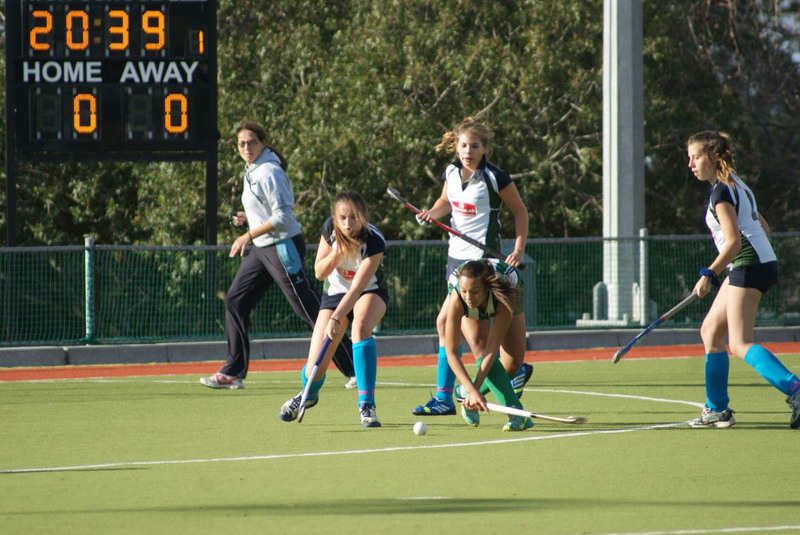 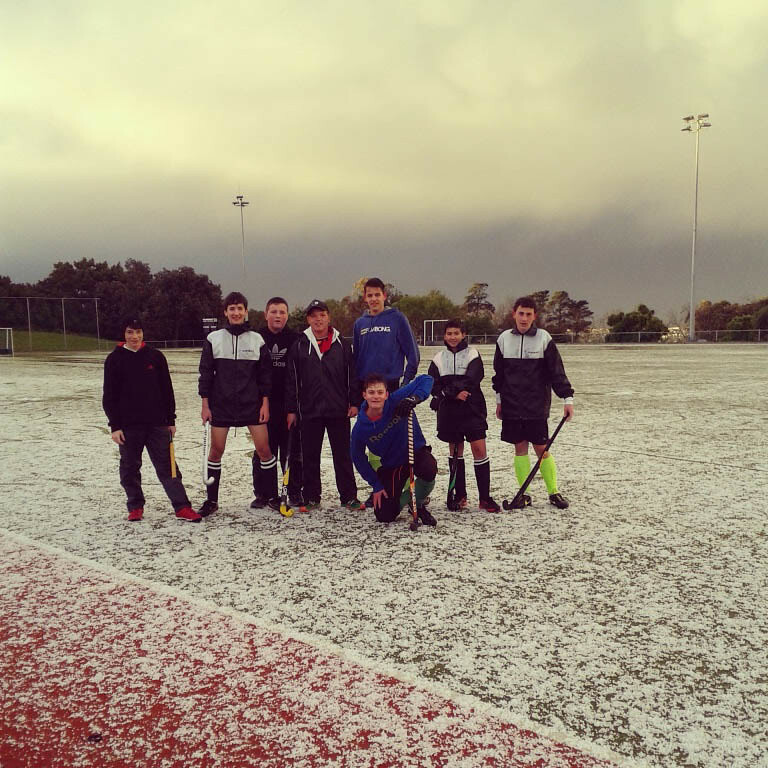 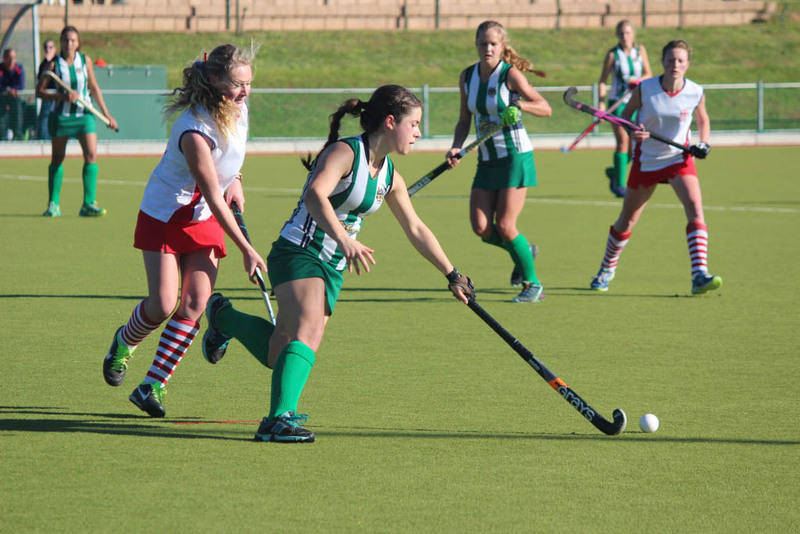 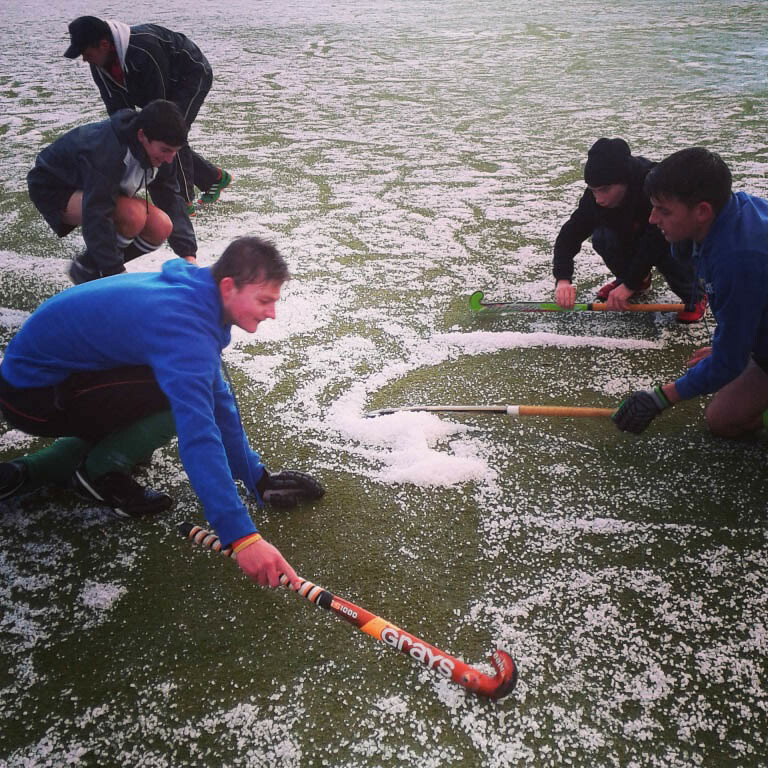 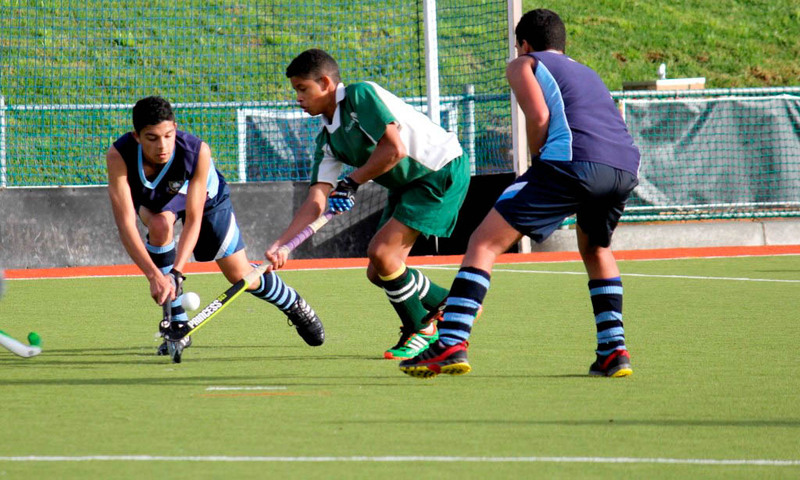 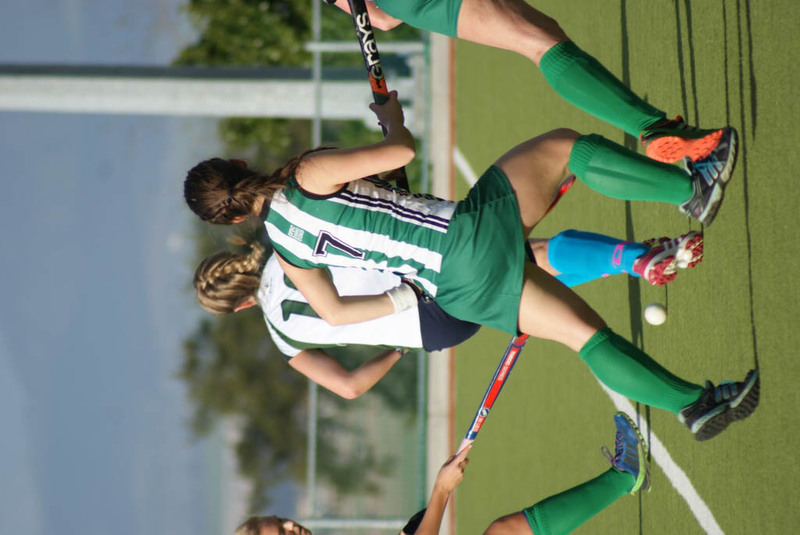 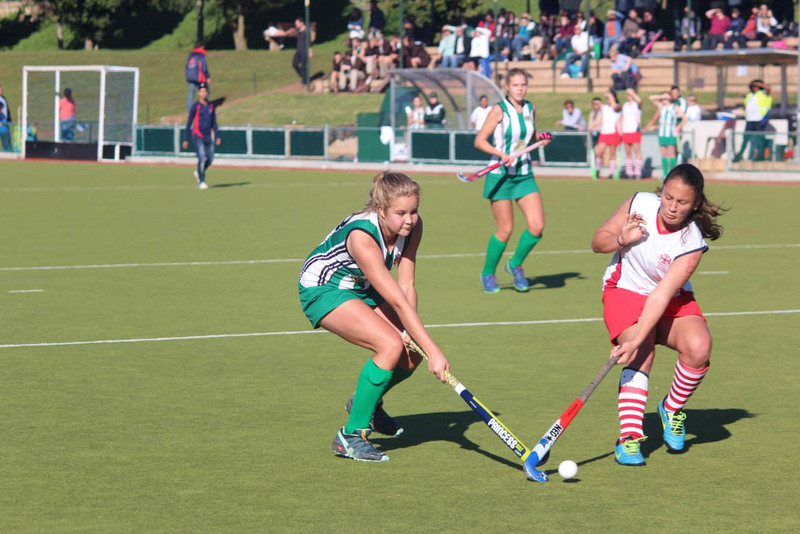 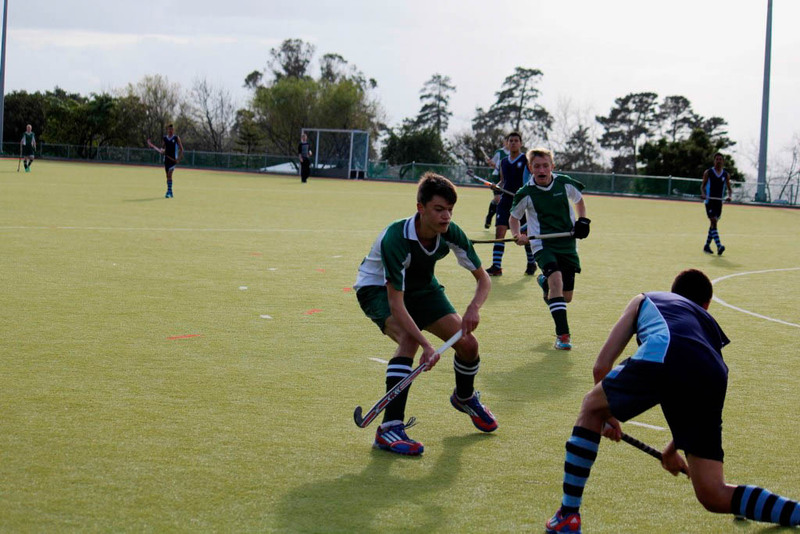 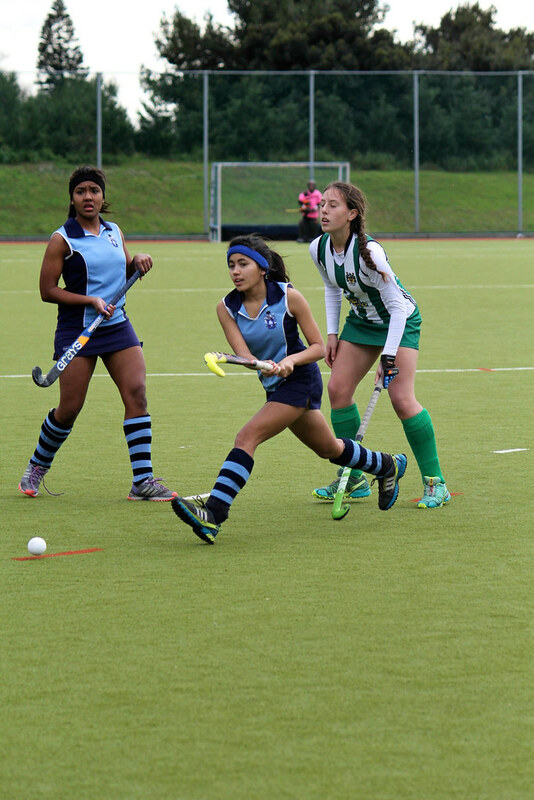 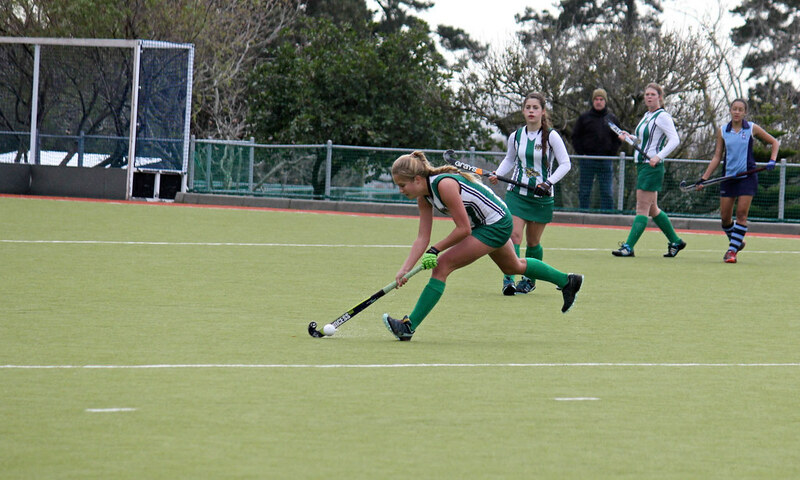 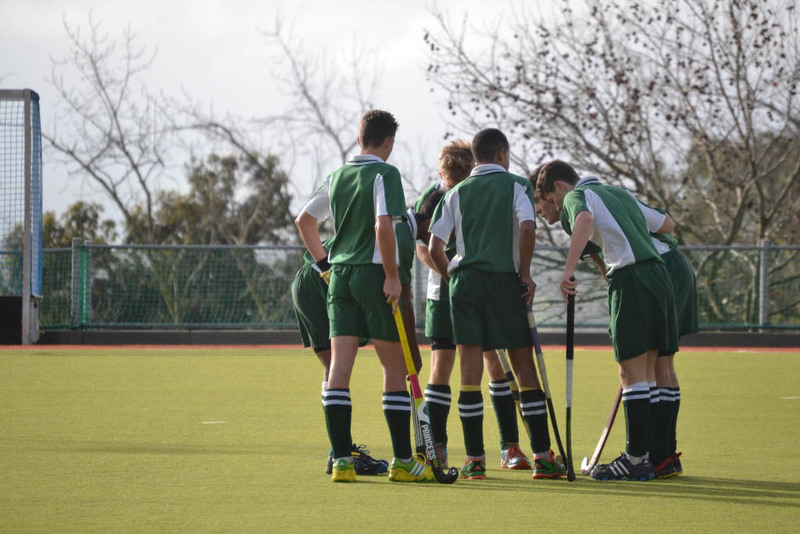 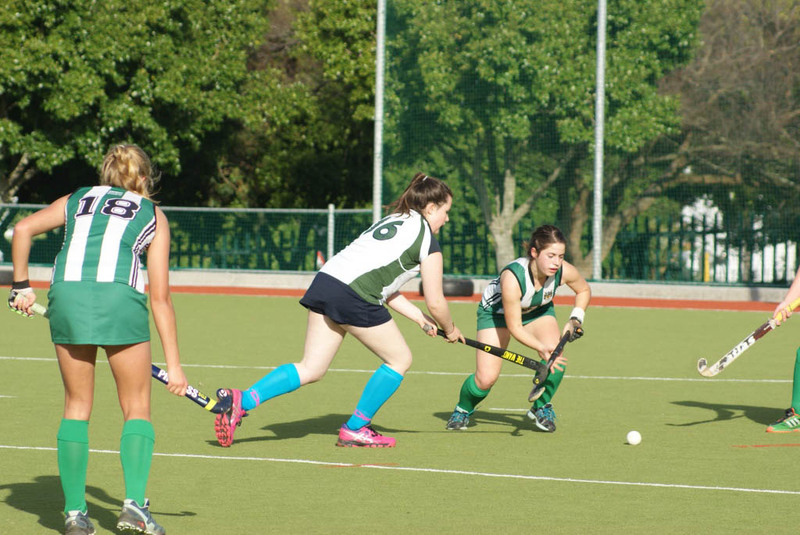 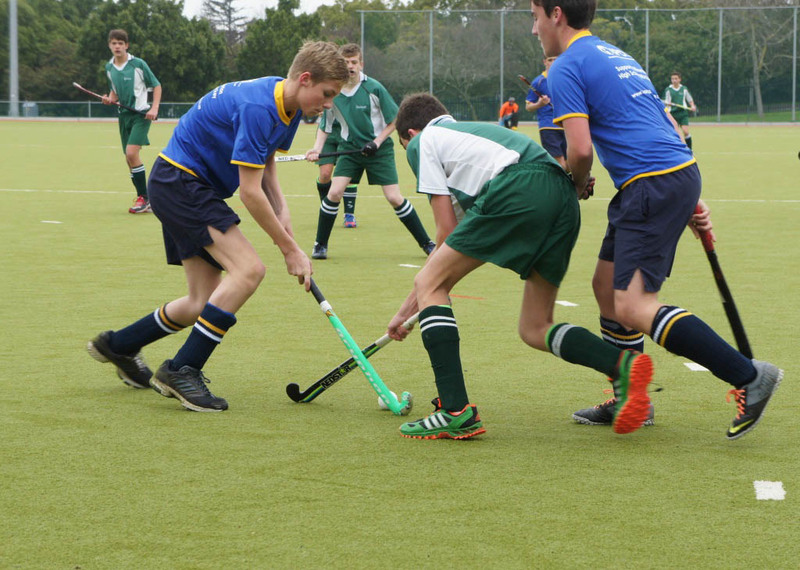 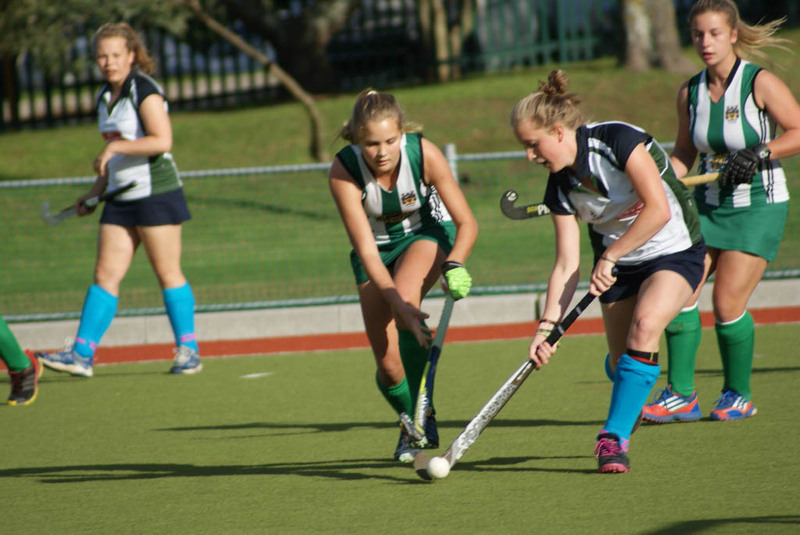 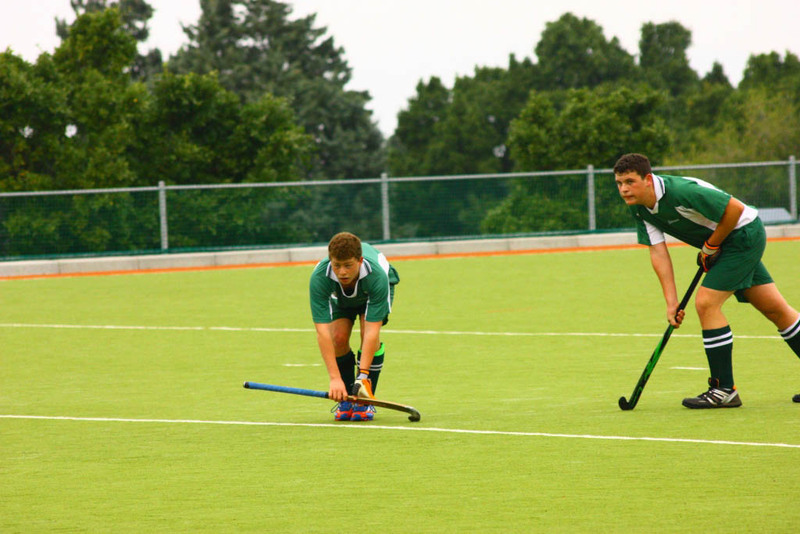 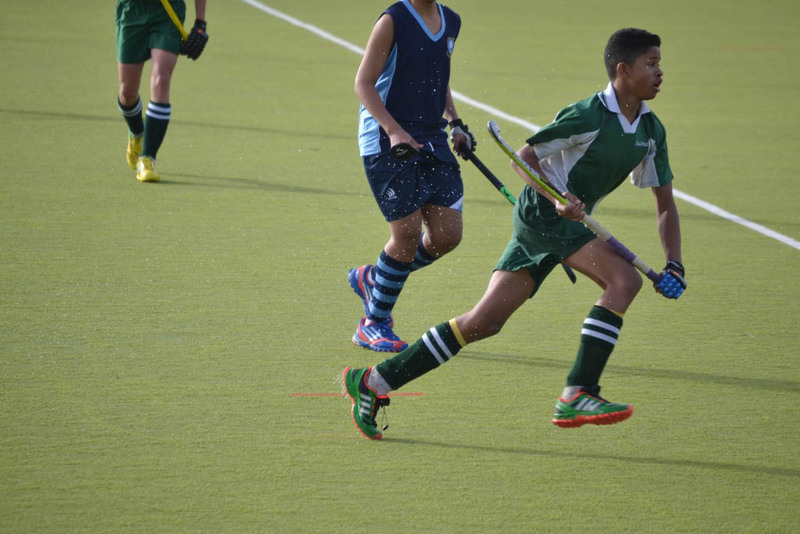 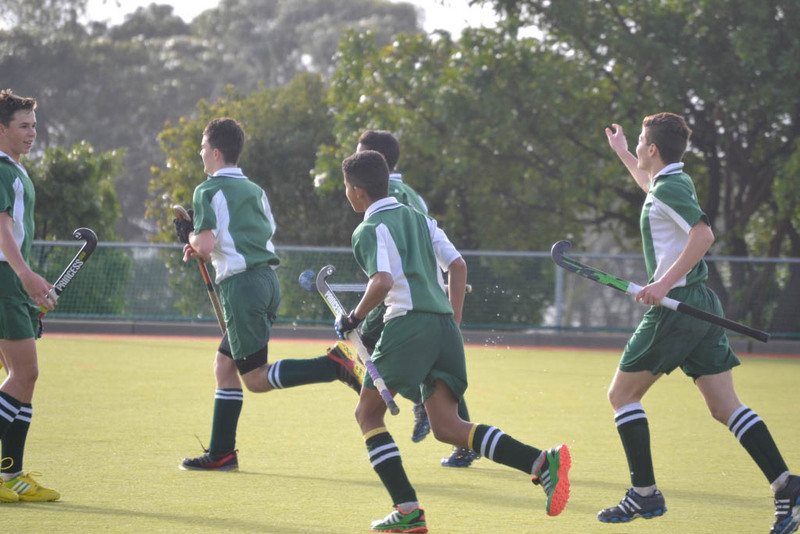 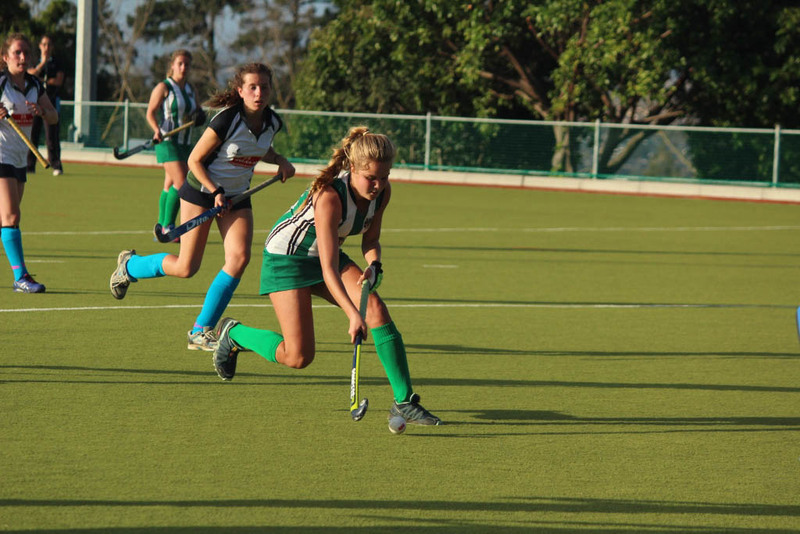 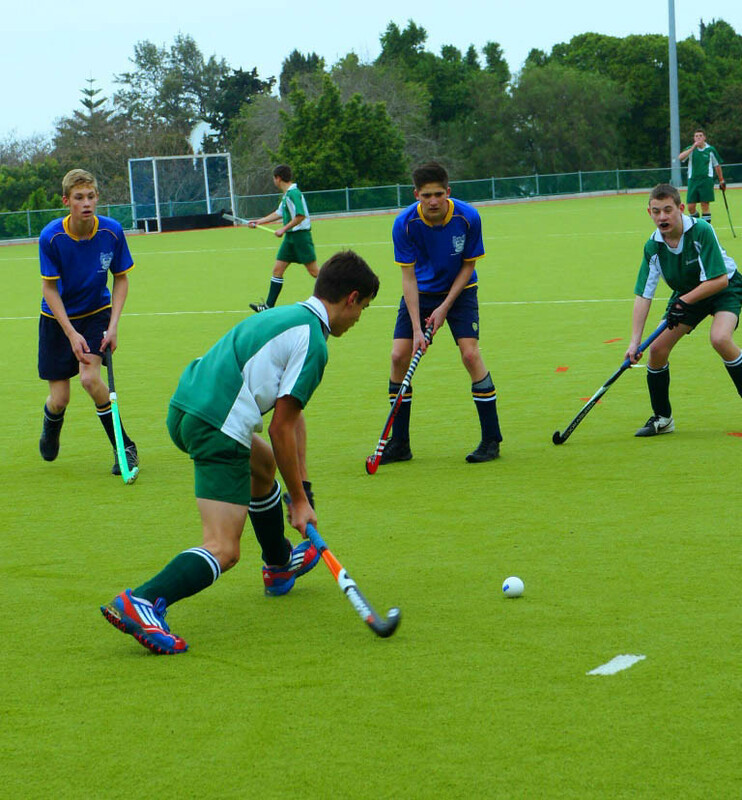 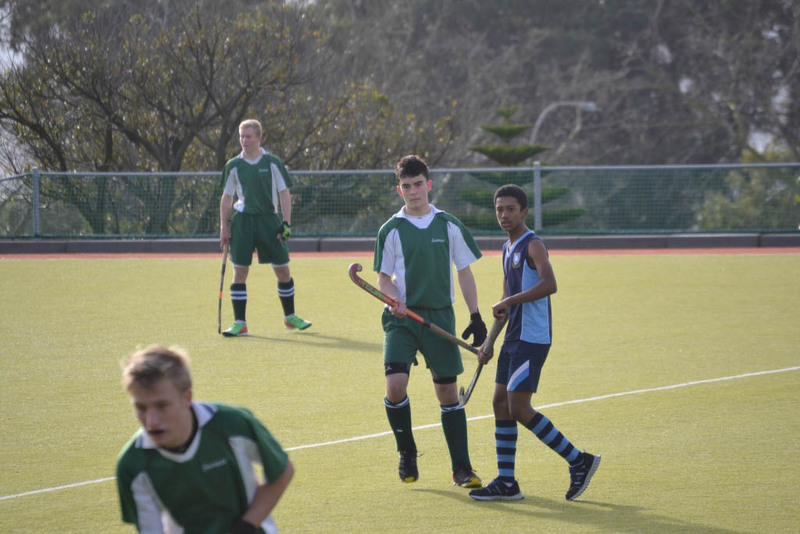 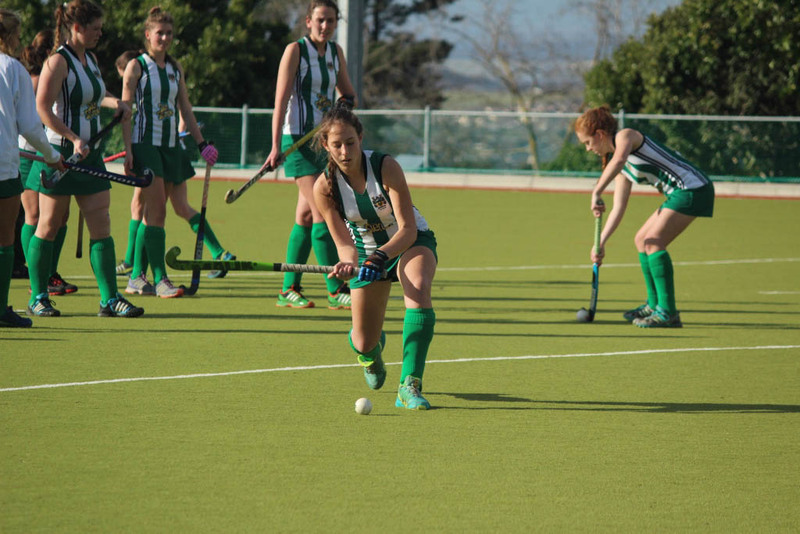 Being the first school in the Northern Suburbs to construct an astro-turf has allowed Fairmont to build a strong reputation of excellence in the Western Cape. 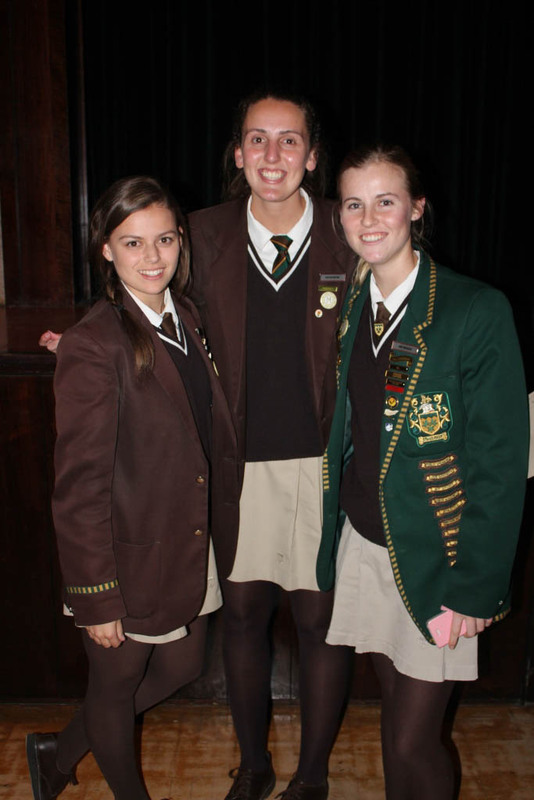 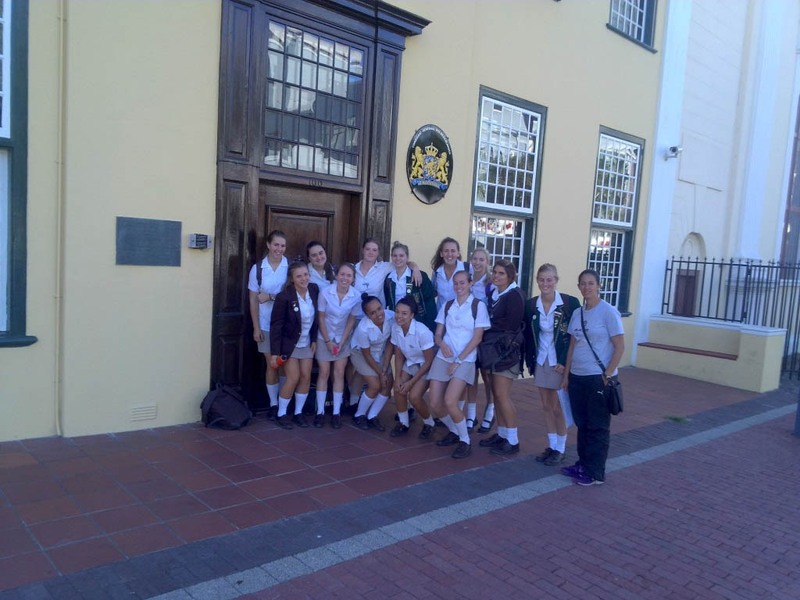 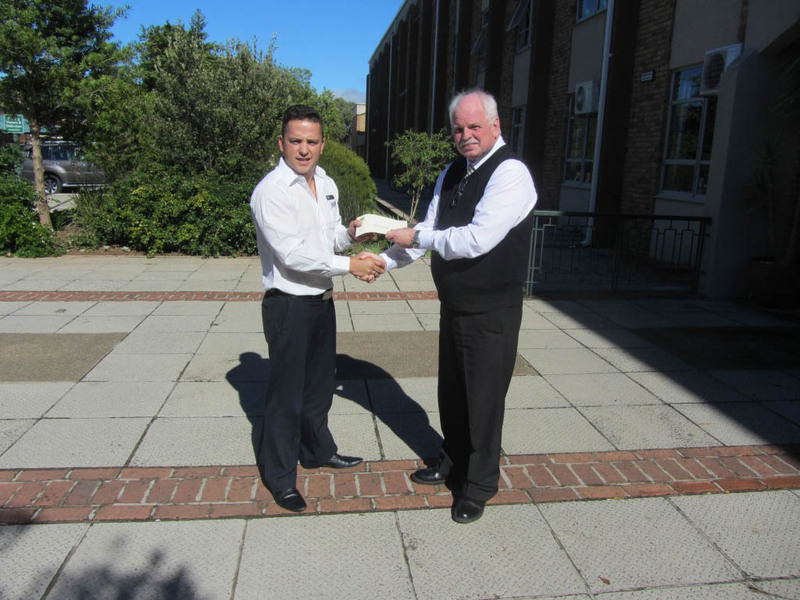 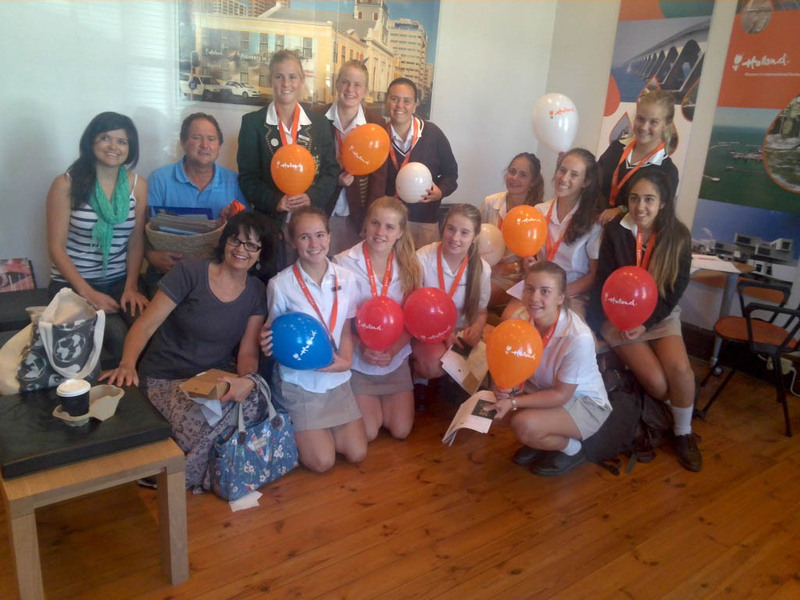 Each year we have a number of Provincial and Zonal representatives from both Boys and Girls. 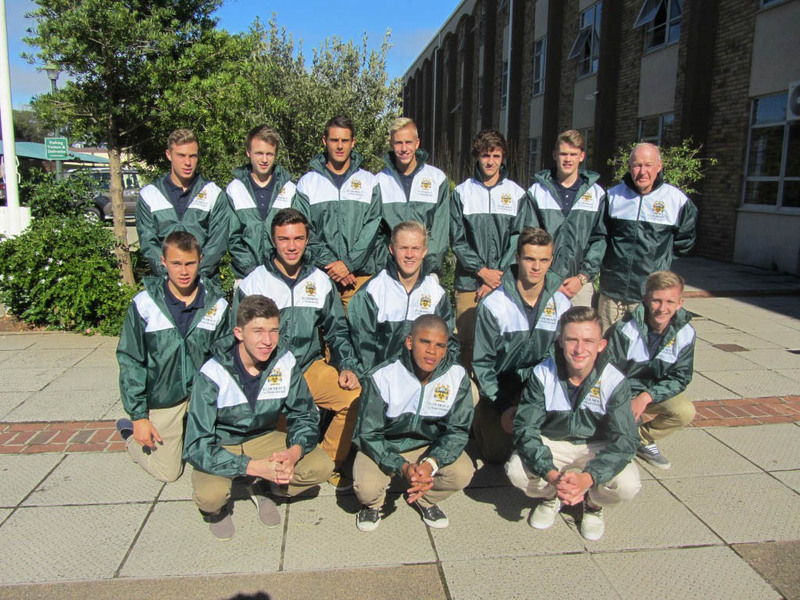 We have also had a number of South African School representatives as well as representatives in the Junior and Senior National Teams. 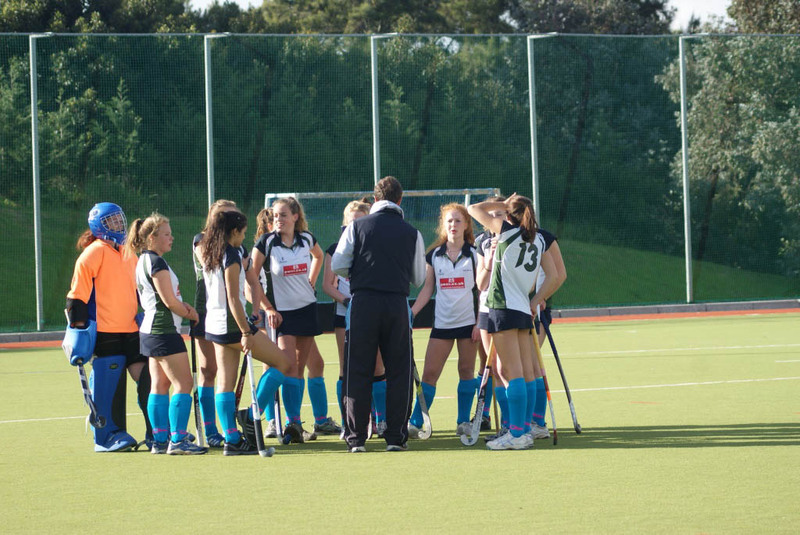 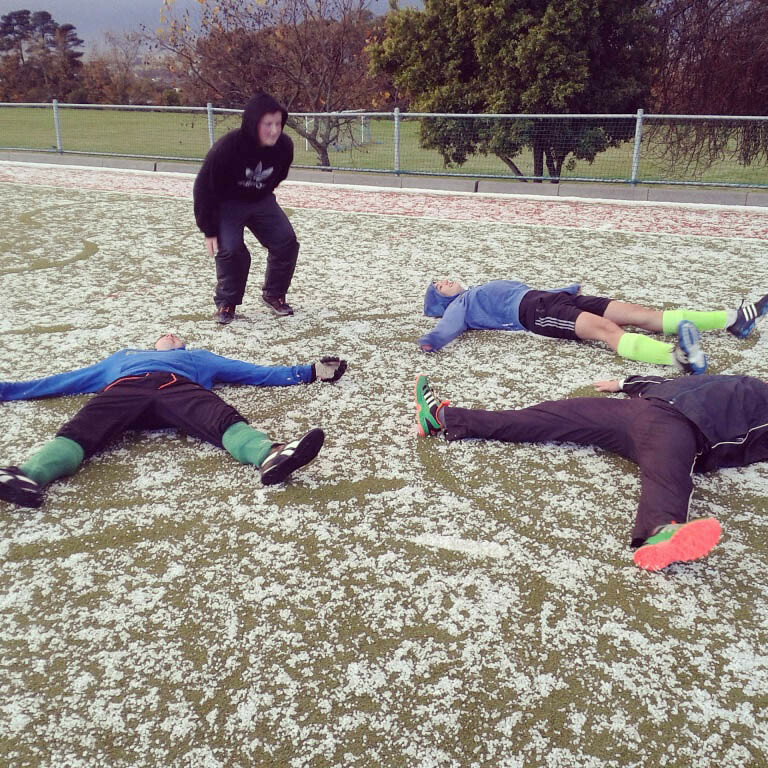 Senior teams regularly tour overseas. 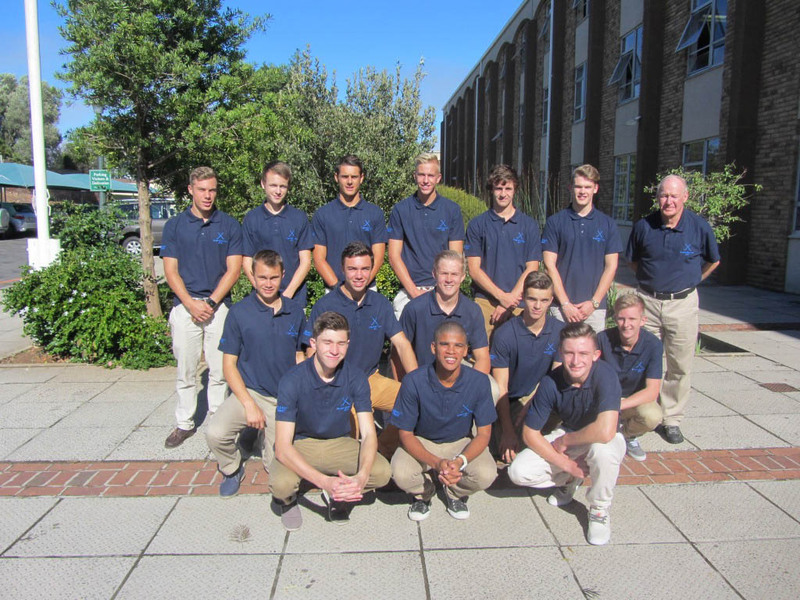 We look forward to having you join the Fairmont Hockey Family!